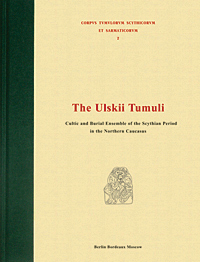 ﻿﻿The book presents complete publication of the famous Ulskii burial-mounds located in Adygea in the foothills of the Western Caucasus and dated to the 6–5th century BC. 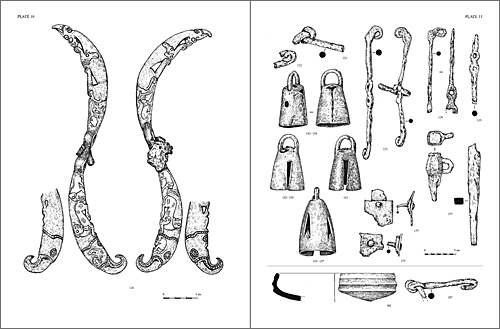 Ulskii burial-mounds as well as prevoiusly published Kelermes and Krasnoznamenskii burial-mounds are the main sources for the Scythian archaeology in the Northern Causasus. 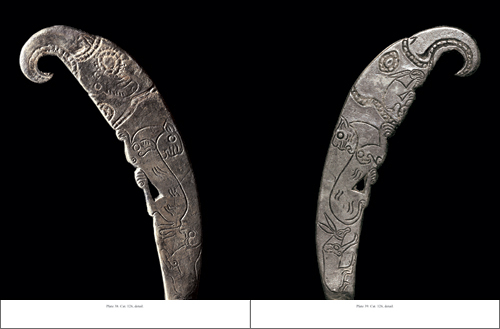 The finds from Ulskii burial-mounds are now kept in four Russian Museum: Hermitage (Sankt-Petersburg), State Historical Museum (Moscow), Museum of Oriental Art (Moscow) and State Museum of the Repaublic of Adygea (Maikop) and the publication of this volume has been prepared thanks to the joint efforts by members of staff of these museums. 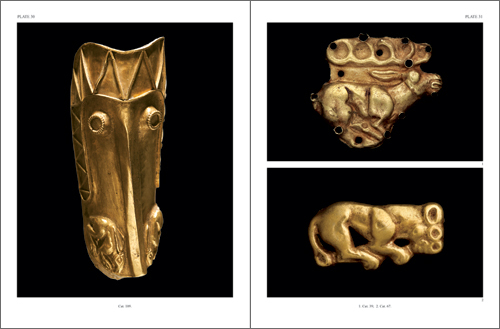 The book presents a complete catalogue of all the finds from Ulskii burial-mounds and a detailed description of excavations of N. Veselovsky of 1898, 1908, 1909, as well as modern excavations carried out by A. Leskov in 1982–1983 and by V. Erlich in 2007. In separate chapters authors discuss details of horse harness, weapons, Greek imports, finds made in Scythian animal style, technology of metal production. 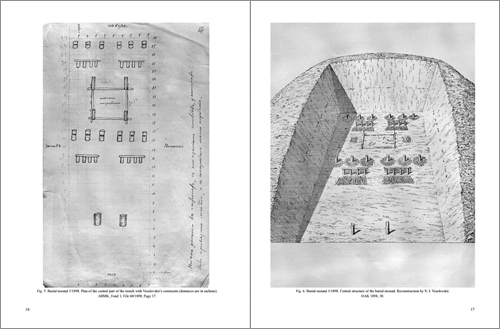 Special chapters are devoted to the chronology of the burial-mounds, and ehnic and cultural interpretation of the complex. It should be noted that the authors do not always agree in their interpratations and conlusions. ﻿Fig. 34. Burial-mound 1/2007. General plan. A. 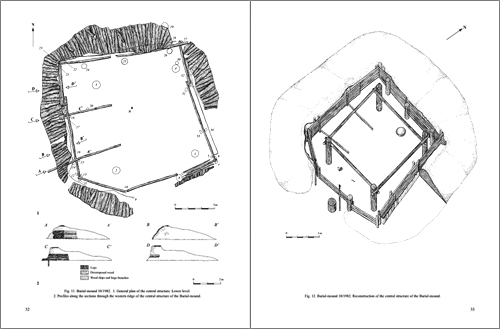 Plan of the remains of the tent-like structure. ﻿Fig. 35.﻿ Burial-mound 1/2007. Profiles of the baulks. Plate 38. ﻿Cat. 126, detail. Plate 39. ﻿Cat. 126, detail. Plates 17, 18, 35, 36.